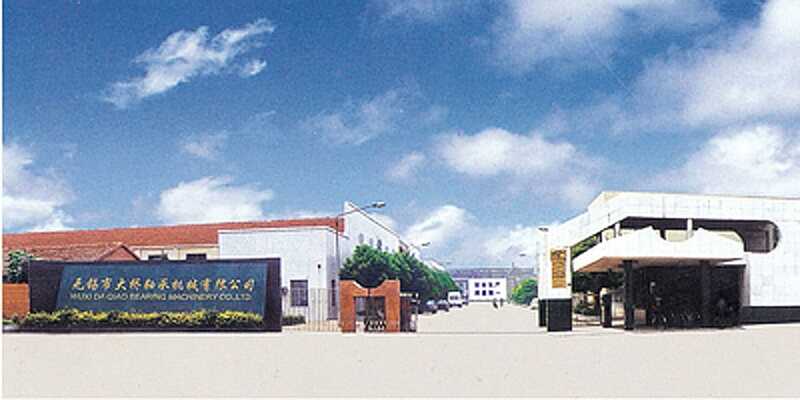 Wuxi Daqiao Bearing Machinery Co., LTD is located in Wuxi City, Jiangsu Province. Wuxi has provided more than 1000 sets ring rolling machine (ring rolling mill) to the customer. Our company has an area of 13000 square meters with different types of modern equipment and a skilled technical team. For more than 20 years, our company has devoted to the developing and manufacturing of ring rolling machine (ring rolling mill). Daqiao brand D51 ring rolling machine (ring rolling mill) is our company main product, which is mainly used for bearing races, automotive and chemical piping industry. This machine can roll the bearing race, gear blank, pipe flange, copper and aluminum ring to circular shape as per customers’ requirement in one time. The ring rolling machine has high production efficiency, that raises precision of blanks, reduces cutting amount and raises utilization ratio of steel material. It also improves cutting efficiency, raises internal quality of forged pieces. Generally it can bring good economic benefits for customers. Our principle is that meeting customer requirements of technological requirements, improving machining quality and internal quality of forgings. We can develop, design, installation and commission the ring rolling machine as per customers’ requirements. We also supply excellent after sale service for customers.